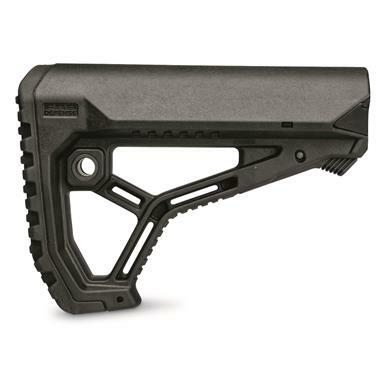 D-I-Y rifle build? 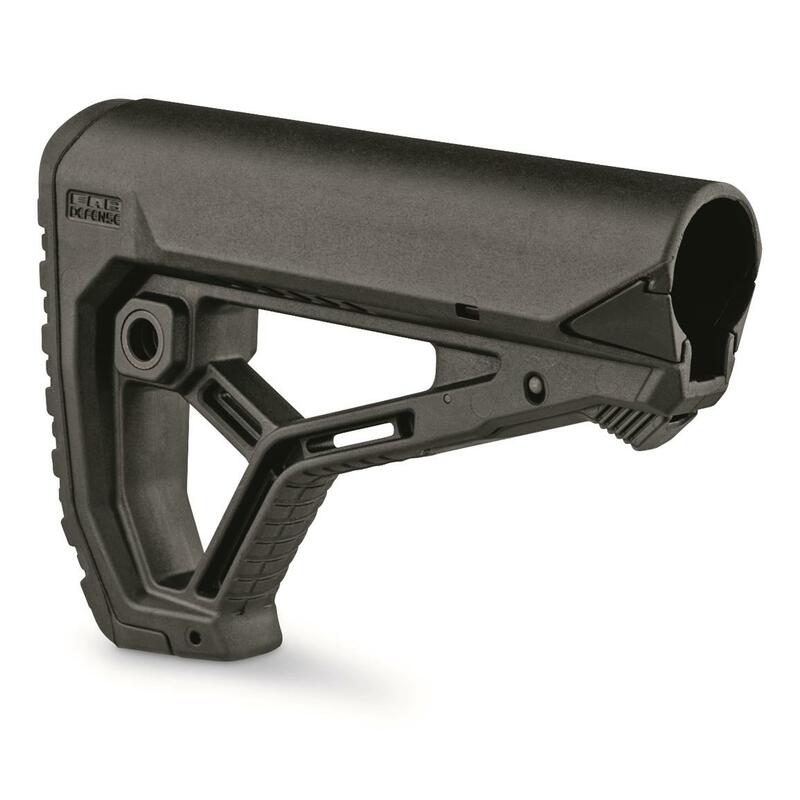 Give yourself a tactical upgrade with this FAB Defense GL-Core Buttstock. 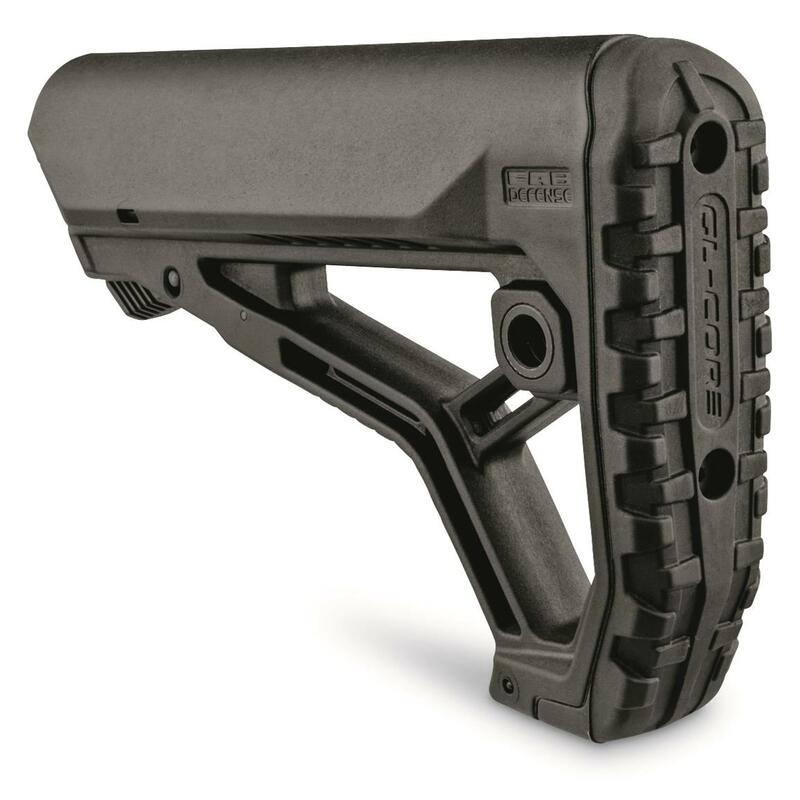 Its integrated cheek weld, ergonomic buttpad, and sleek design make it extremely efficient and comfortable to wield in the field or range. Provides an unmatched fit on Mil-Spec and commercial buffer tubes. Dimensions: 2.04"w. x 5.15"h. x 7.08"l.